Desperate to find refuge from the nuclear storm, a group of civilians discover a secret government bio-dome. Greeted by a hail of bullets and told to turn back, the frantic refugees stand their ground and are grudgingly permitted entry. But the price of admission is high. 283 years later… Life as a slave in the Pit had never been easy, but for seventeen-year-old Sunny O’Donnell it was quickly careening out of control. Her mother was killed in the annual spring Cull, leaving her alone with a father who decided to give up on life. It’s not that she blamed him for grieving, but if they didn’t earn enough credits to keep their place inside the Pit, they would be kicked out into a world still teeming with radiation. That left her to earn the credits for both of them. It didn’t help that her boyfriend, Reyes Crowe, was pressuring her to get married and abandon her father. Sunny didn’t think life could get any worse, until she was forced upstairs to the Dome to serve and entertain the elite at a bachelor party. That's where she met Leisel Holt, the president's daughter, and her fiancé, Jack Kenner. Now Sunny is wanted for treason. If they catch her, she'll be executed. She thought Leisel's betrayal was the end for her…but it turns out it was just the beginning. S.M. McEachern (also known as Susan) comes from the rocky shores of Canada’s East Coast. As a resident of Halifax during her early adult years, she attended Dalhousie University and earned an Honors Degree in International Development Studies with a focus on ocean development. 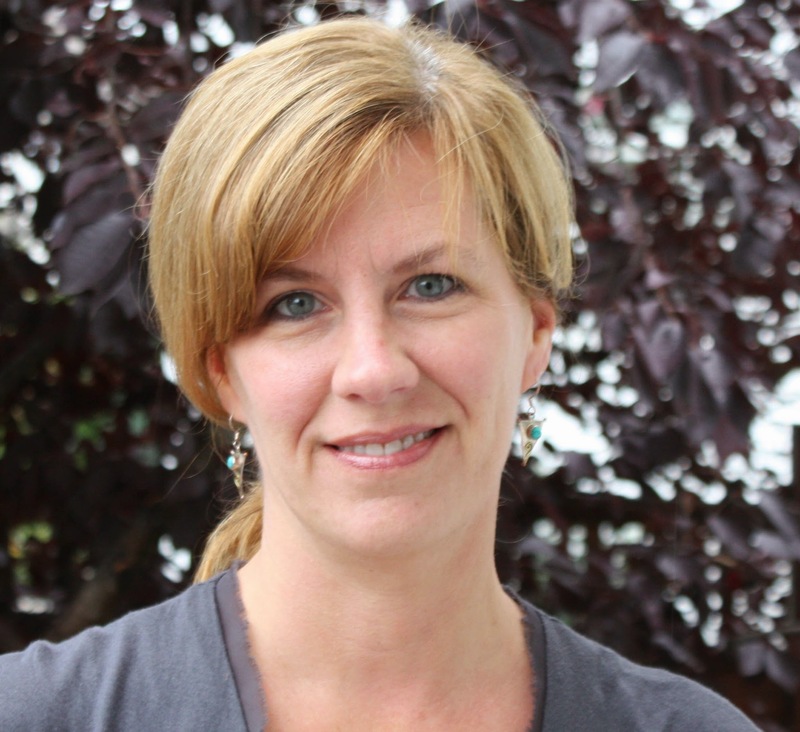 Throughout her academic studies and early career, Susan had the privilege to work with many developing countries on resource management projects. Becoming an author has been a lifelong dream for Susan. 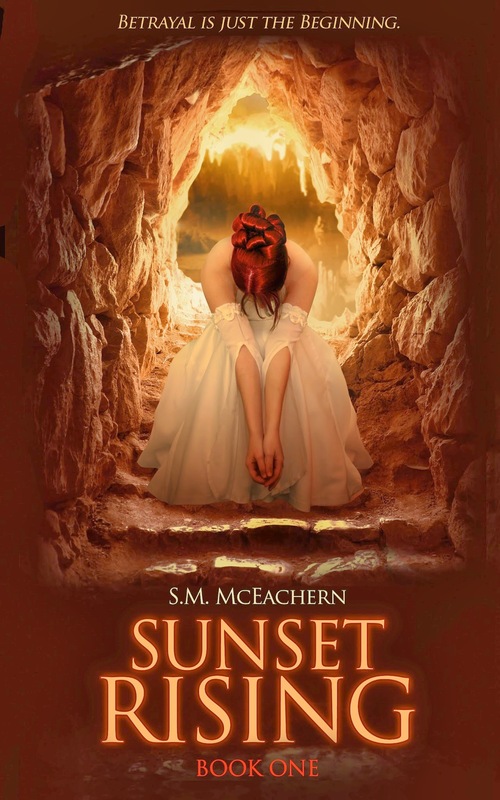 “Sunset Rising” is her debut novel and the first of many she plans to write. The Apocalypse. The end of civilization as we know it. Maybe even the complete annihilation of the Earth. Nuclear War: Anyone who has read my novel, “Sunset Rising”, knows nuclear war is my apocalypse of choice (I say tongue in cheek). Consider the domino effect of just one nuclear explosion set off above a city: a) buildings and dwellings leveled and set on fire; b) the instantaneous death of anyone inhabiting the city; c) as the city is engulfed in flames, oil and gas stores (in vehicles and tanks) explode; e) the cloud from the firestorm rises into the atmosphere, blocking out the suns rays—the beginning of a nuclear winter; f) radiation fall-out. One nuclear warhead exploding over one city has the capability to wipe out millions of people. There are more than 17,000 known nuclear weapons in the world, many of which are more powerful than the atomic bomb dropped on Hiroshima. In the (un)likely event of a global nuclear war, you might want to be digging out a bunker in your backyard and stocking it with canned food and clean water… In the meantime, you can join campaigns and groups dedicated to abolishing nuclear weapons globally. Earth hit by an asteroid: How big does an asteroid need to be to cause global destruction? NASA says anywhere from 1 to 2 km in diameter and up will likely end civilization. Regional damage at the collision site would cause the most immediate destruction, but it’s the resulting “impact winter” possibly followed by an “ultraviolet spring” that would end life as we know it. For comparison, the asteroid responsible for the mass extinction of the dinosaurs was approximately 10 kilometers (6 miles) in diameter. So what are the odds of Earth suffering a meteorite impact? Pretty good, actually. Asteroids have collided with our planet in the past so there’s every reason to expect it will be hit again. In fact, on March 5, 2014, a meteor approximately 98 feet in diameter—big enough to cause regional damage—passed between the Earth and Moon. Zombies: Can a zombie apocalypse actually happen?! The movie, “I am Legend” made it somewhat believable since people were turned into zombies via a rabies-type virus. And here’s the other thing that makes “I am Legend” mind-blowingly scary—the zombies could run fast! Biologists keep warning us we’re overdue for a pandemic. Could the zombie flu be the next one? Well, those are just a few ways our civilization could suffer an apocalypse. Are you prepared?